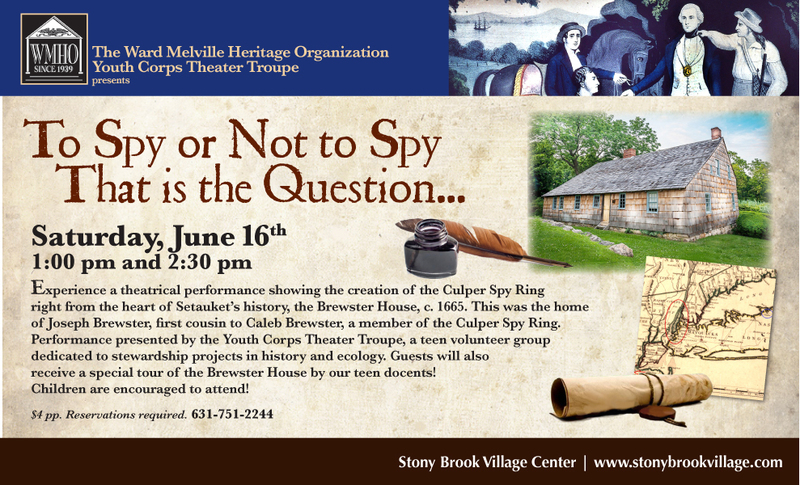 Experience a theatrical performance showing the creation of the Culper Spy Ring right from the heart of Setauket’s history, the Brewster House, c. 1665. Performance presented by the Youth Corps Theater Troupe, a teen volunteer group dedicated to stewardship projects in history and ecology. Guests will also receive a special tour of the Brewster House by our teen docents! 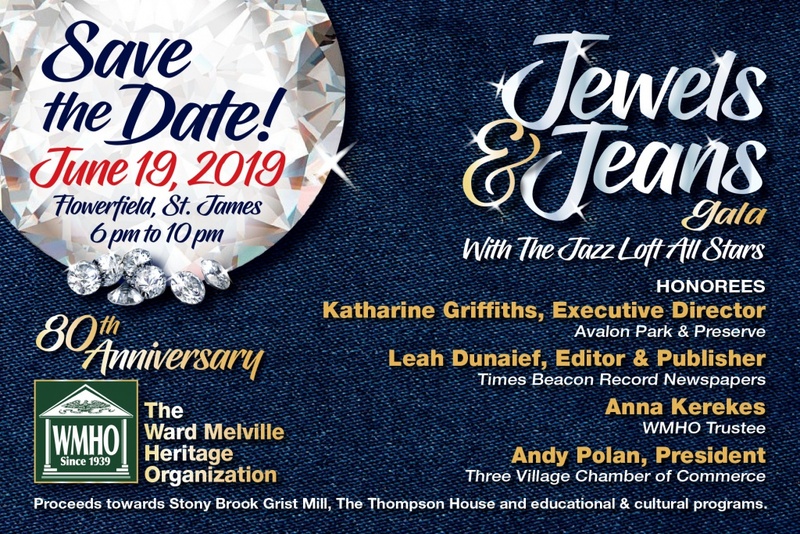 Children are encouraged to attend! June 16, 2018 from 1 PM – 2:30 PM $4 pp. Reservations required. 631-751-2244.